In 2015, 109 young men earned Scouting's rank, Eagle Scout. Their project combined for over 14,000 service hours. The projects ranged from fish habitats, prayer gardens, firefighter memorials, school upgrades and much more! 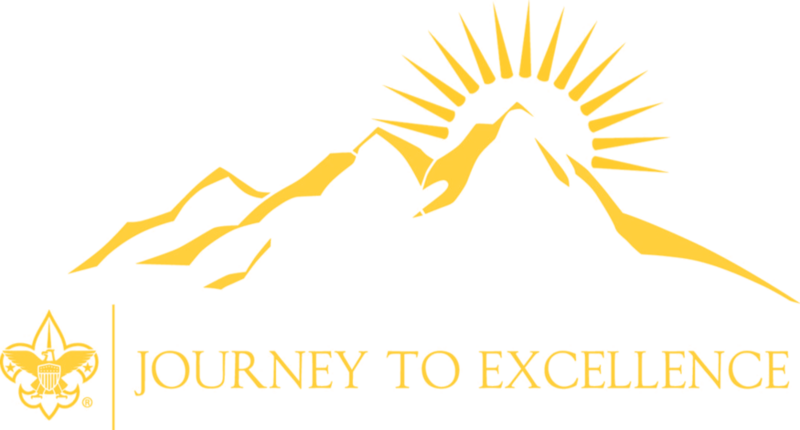 For the first time, the Palmetto Council has achieved Journey to Excellence (JTE) Gold since the inception of the JTE program in 2010. Achieving the Gold Level of JTE puts the Palmetto Council as one of the top 20% of councils across the nation. Over the past two years we have increased our score from 975 to 1,900. In addition to the Council placing high, all four of our districts placed with York and Daniel Morgan District achieving Gold. 100% of our Cubs Scouts went camping.